03/29/13 FYSF, Win a Swaddlebees Simplex Diaper & Wipes! 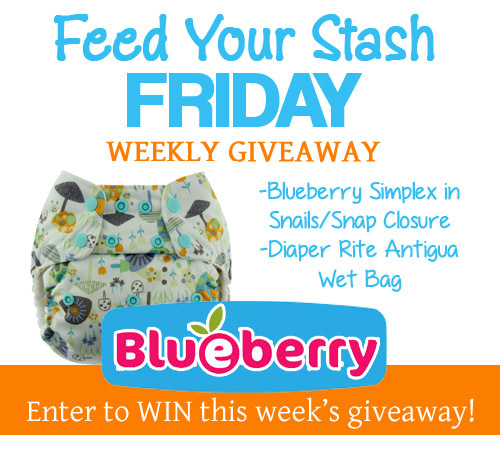 New Feed Your Stash Friday! You voted and we're delivering. A giveaway for a Swaddlebees Simplex OS AIO Diaper! Read this post for details on how to enter to win! Family Fitness: Are organic foods better? I have a lot of friends that are whole food, organic eaters and I trust their decision but the skeptic in me wanted to know if it was just a currently “cool” thing to do or if we should all be doing it because the organic produce was more nutritious. 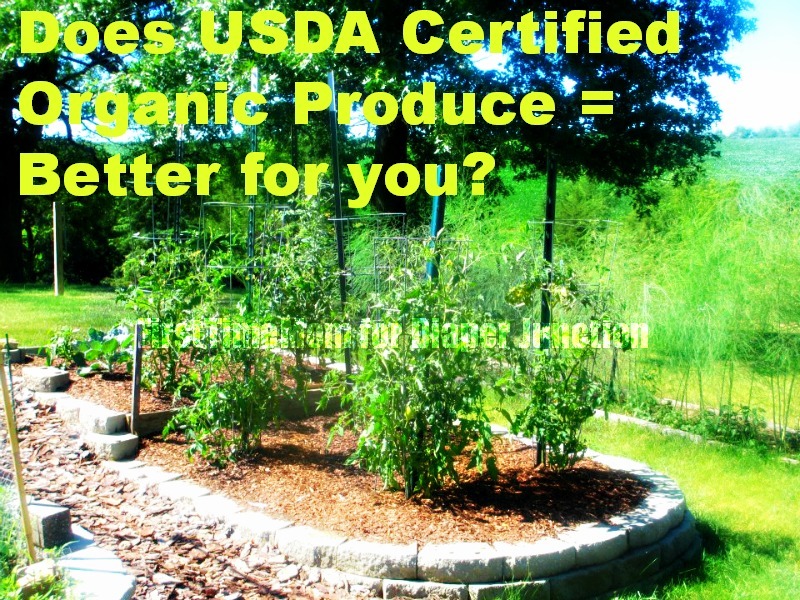 Is organic really better for you and your family? DIY Indoor Clothesline for your cloth diapers! Indoor drying tips for those who can't line dry their diapers outdoors. 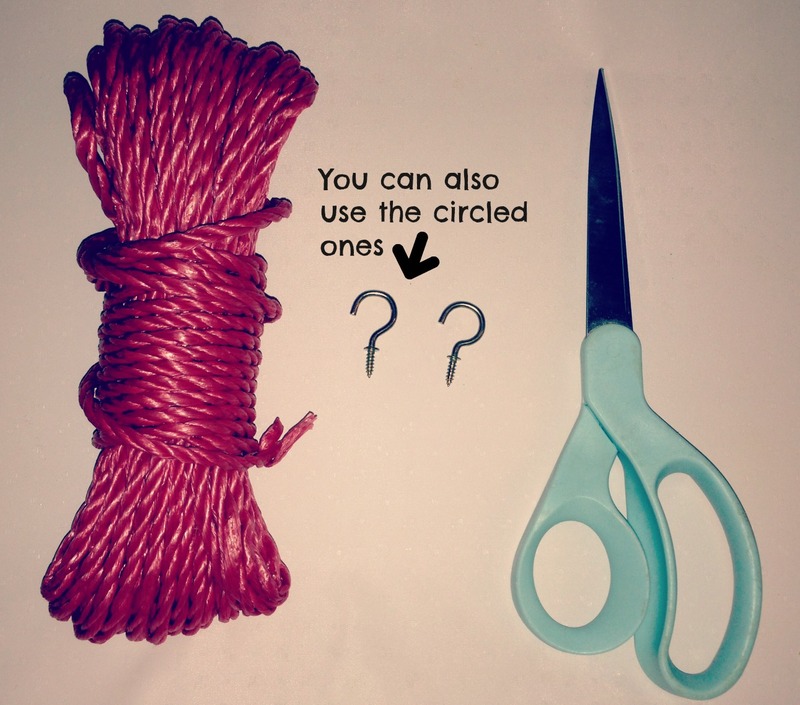 Check out this great tutorial on how to make your own indoor clothesline for cloth diapers! A friend of mine will be having her first child in a couple of months and she's interested in cloth diapers. She wants hassle-free cloth diapers. Well, it's not that cloth diapers are a hassle, they're not. 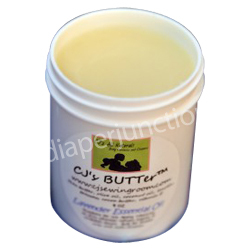 However some types of cloth diapers would definitely be a hassle for some types of people. My husband, for instance, is not amused with my love of prefolds and flats with pins or snappis. If he can't put it on in one step, he's not using it. He needs pocket diapers for cloth diapers to work for him. If prefolds and flats were all we had, I don't think he'd be with me on this cloth diapering journey. This is why it's really important that you choose a type of cloth diaper that will suit your family's needs. Mom to Mom Monday: Moms can't get sick, or can they? Last week the unthinkable happened. 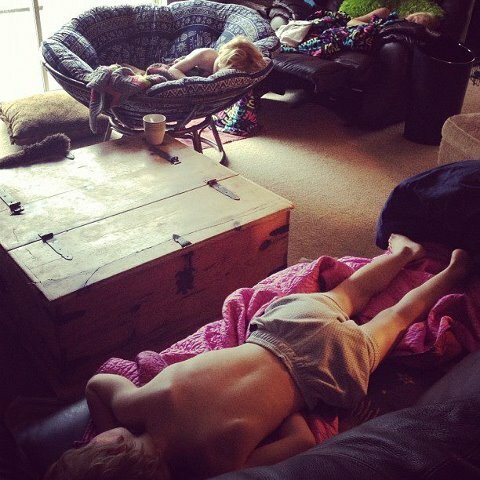 After what seemed like an eternity of no one in my household getting sick, one by one we all did, all five of us. I was starting to think the universe knew that moms can't get sick. 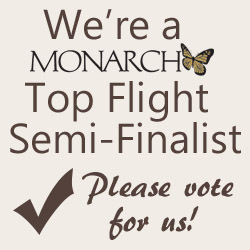 We're a Semi-Finalist in Monarch's Contest and we need your vote! We're a semi-finalist in Monarch Bank's Top Flight Contest. The prize pack is valued at $50,000 and would mean so much to us. For more details and to learn how you can easily vote for us please read this post. This week's giveaway is really great! 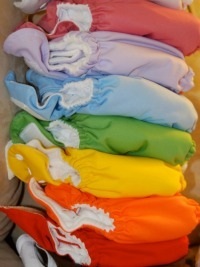 Adjustable, quality, soft and durable one size pocket diapers from Fuzzi Bunz! Fuzzi Bunz Perfect Elite One Size diapers are among some of the most popular diapers on the market. 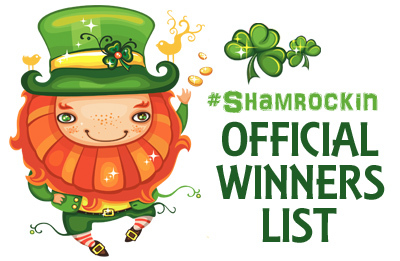 Time to announce the official winners from our March 19th #Shamrockin Twitter Party! The party was fun and boy did that hour fly by. Did you get a chance to tweet? Check to see if you're a lucky winner. The prize was TWO BumGenius Freetime OS AIO Cloth Diapers and we had a lot of entries. Check to see if you're the lucky winner. 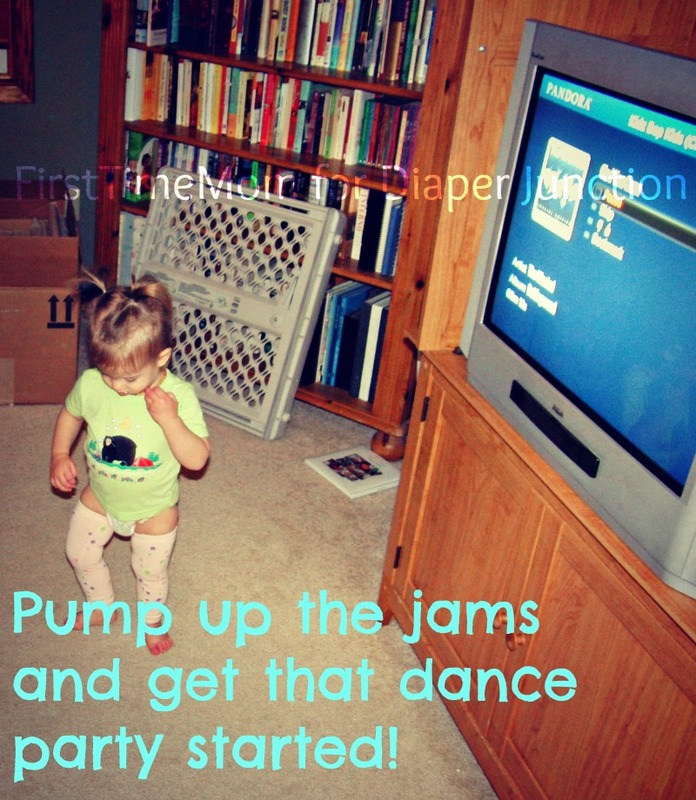 Family Fitness: Have a Dance Party with the Kids! Not everyone can escape parenthood and go to the gym, a run or get a break from the kids for long enough to workout. That's why sometimes you have to get creative and workout WITH the kids! Check out this post for fun and fitness, kids style! Our Feb 15-March 14 Photo Contest has ended and a winner has been chosen! Check out this adorable winner of our "It's a ZOO out there themed photo contest! 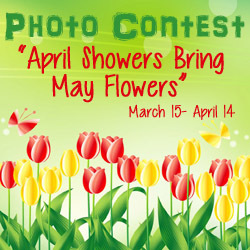 Diaper Junction's Photo Contest "April Showers Bring May Flowers"
Our new Photo Contest theme is ready for your submissions and we have a winner from last month! 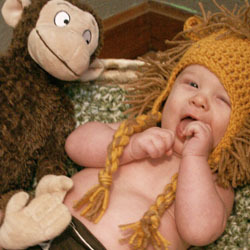 Enter your little cuties photo each month and you just may win a $25 GC to DiaperJunction.com! When I got pregnant with my first child, my little Bunny, I didn't know much about labor and delivery. I mean, my mom had always told me the stories of her births--seven of them, which were all vaginal, but not without interventions--but that was the extent of it. I also watched my share of "A Baby Story" and a TV show that I can't seem to find anymore called "House of Babies" about a midwife and the adventures she and her team encountered at their birthing center. I felt like I was educated in the matter, but there's nothing like going through labor and delivery yourself to discover what you wish could have been different. Second Look: All-In-One Cloth Diapers, What are the benfits? All-In-One cloth diapers are great and there are many benefits to using them. Have you been considering trying them? 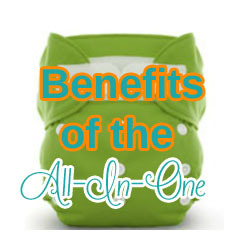 Let us point out the reasons why everyone should have at least a few all-in-one diapers in their stash.